Our group identified potential solutions by what the teachers can do (technique/professionally) and what the various systems can do (institutional/system), discussing the core issues observed at the inter-personal level (classroom dynamics, teacher-child relations) and at the systemic level (curriculum, community resources). Systemically, our group spoke about addressing the issue of track-based curricula (‘AP’, ‘Pre-college’, ‘Advanced’), and how to redefine what it means to be ‘Advanced.’ We also addressed the importance of community and parental involvement, and the importance of closing the gaps between the culture within schools and the culture outside of schools, which is widely perceived to be separate. Beyond Heroes and Holidays described a teacher who went out into nearby neighborhoods with their students, looking at graffiti/street-art, and bringing that into a lesson plan in the classrooms. – For parents, by trying to cater to the needs of your own offspring (which, of course, most parents do at any level), are you also aware of how that may indirectly take away access for others? – How to we redefine classroom dynamics/relationships, and the curriculum content? – If teachers conduct parent/teacher conferences in their own classrooms, is there already a power & control dynamic in place? Should these meetings happen at a local community center? Being used to political correct language, I had to get used to it. You also point out great questions. I’m still trying to picture your 2nd question in my head. I might have an idea but can you explain that a little bit? The second question refers to parents and their role in education. I think it can be easy for parents to just want what is best for their children (which is of course, valid), but fail to see that how the results may not actually benefit all the students in the classroom. I think from my experience, there are always resources that are available to students who are perceived to high-achieving, and who are placed on a success-based track from an early age, but these opportunities may not be available for students in the margins. Chris, I liked how you presented your reading section in class the other day and you questioned which one should be our priority. If we close the community gap would it in turn close the other gaps in a trickle down effect into academic achievement? I don’t know for sure but I thought, as teachers, what if we close the community and social and academic gaps simply within our classrooms? Would that in turn build a population that had smaller and smaller gaps in general? Using a bottom up approach? Schools have a tremendous impact on children and we can help raise the future business owners who hire based on qualification not skin color, and we can help raise minority students who want to become scientists and politicians. We have the potential to touch the lives of 100s of students a year, it is a bit frightening and very empowering at the same time. 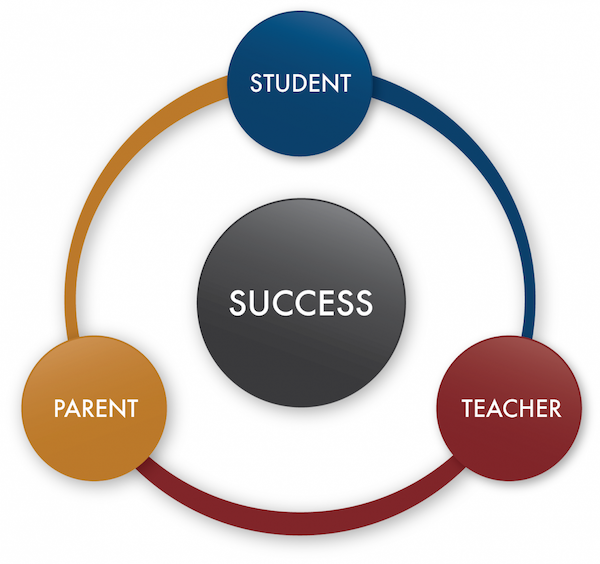 Interesting regarding the power struggle by having parent teacher conferences in the classroom. Also, every parent wants the best for their children, which is a cause of dominant cultures maintaining their privilege. AP classes… I like Delpit’s content heavy suggestion of all classes.